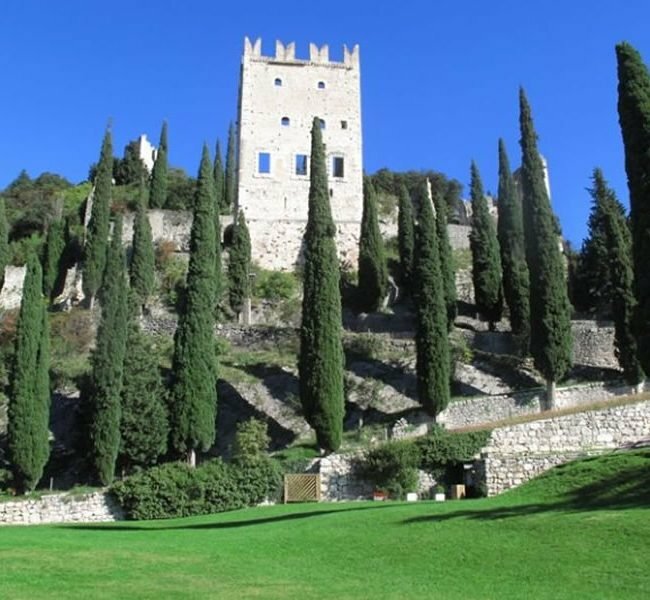 The picturesque streets of Old Town, the beautiful medieval castle and old city buildings, coupled to the beauty of nature, are annually visited by a large number of tourists, attracted by the peace and tranquility of this city, by the suggestion of Historic Places and numerous activities, sports and entertainment opportunities that this town offers. 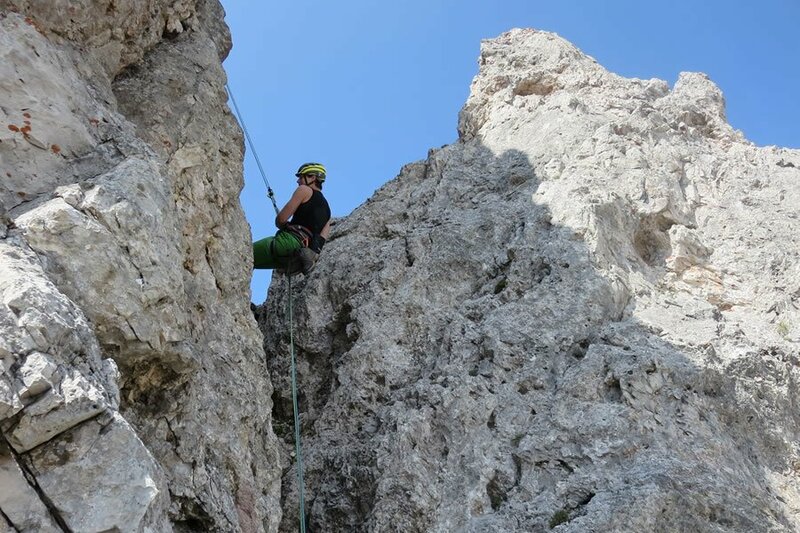 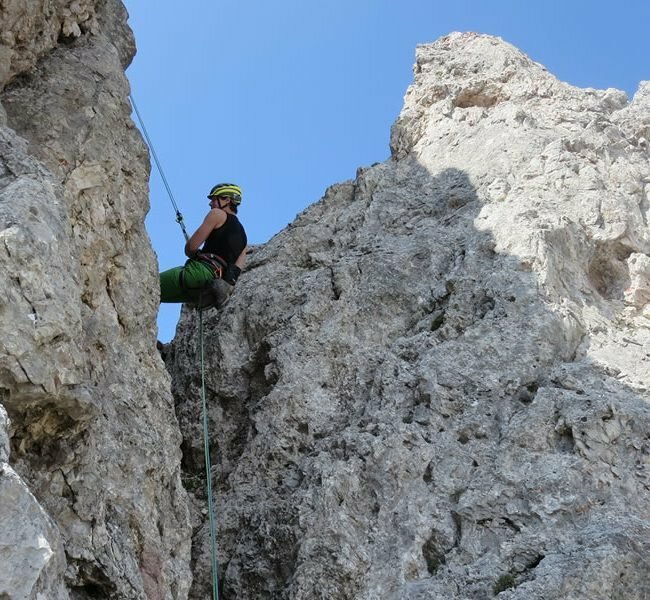 The sport fans will find in Arco all that they desire to practice a free climbing , excursion with the mountain bike, hiking and many other outdoor activities to keep fit even while on vacation. 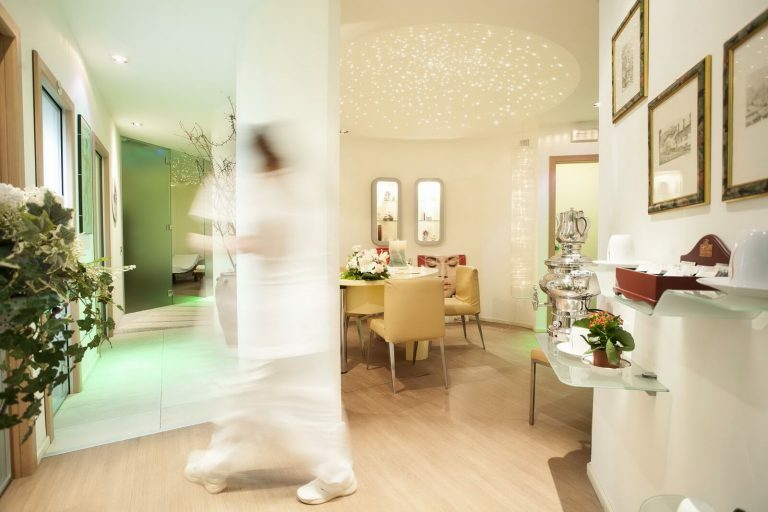 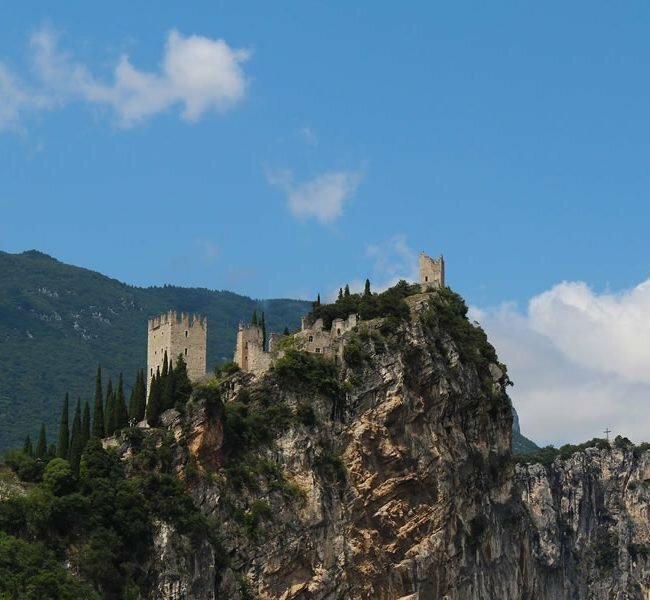 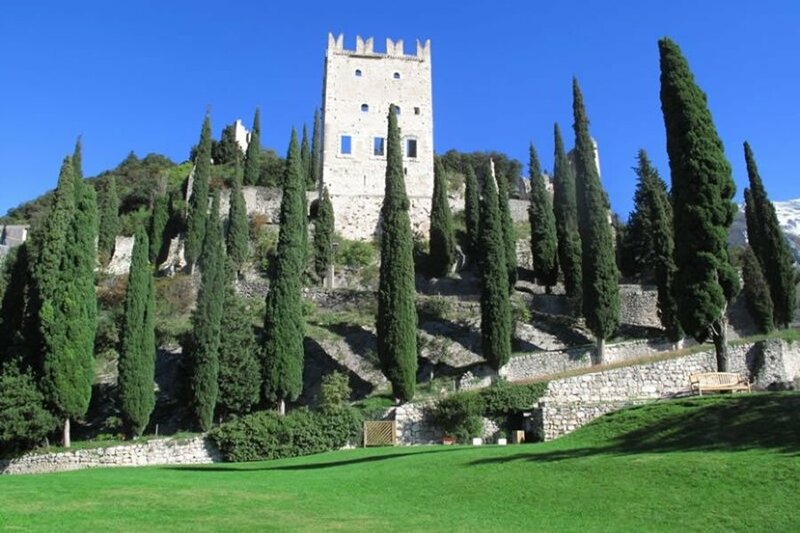 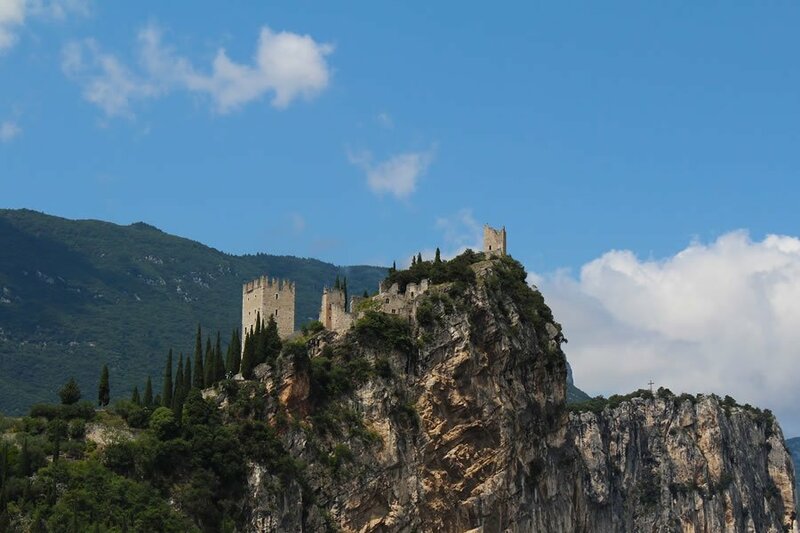 But Arco is also relaxing and fun, ideal location for those who search tranquility and the families in vacation with the children, who find the ideal structures in bright, welcoming, family, where nature and services are combined for a perfect holiday on Lake Garda.